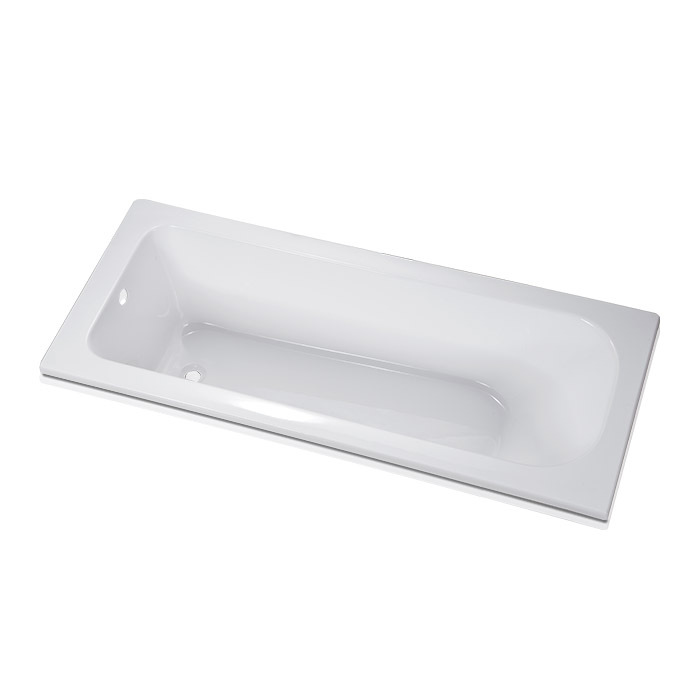 The Pool White Straight Acrylic Bath Tub is the most popular design style, but with a very standard length which is ideal for compact bathrooms. The design has many clever features, making this not only one of our best looking baths but also one of the most versatile. 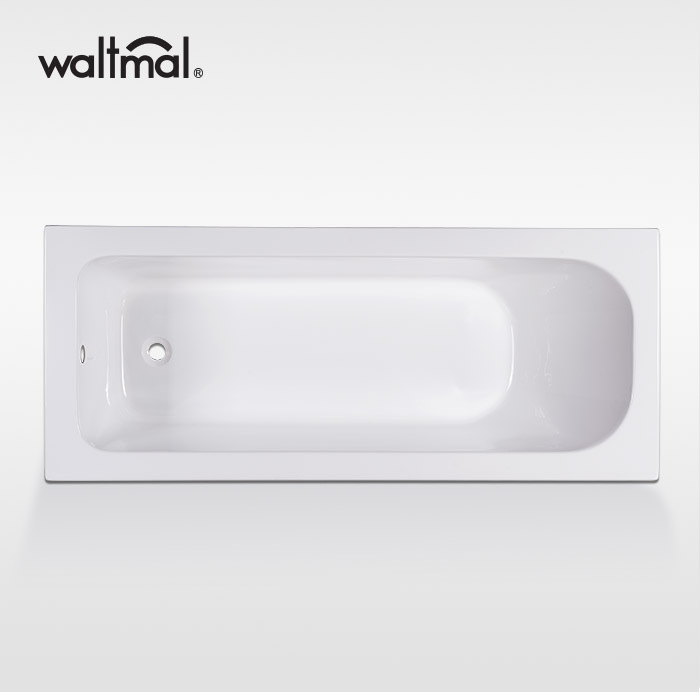 The tub is made of high quality white glossy acrylic, reinforced by sanitary grade fiberglass and resin. 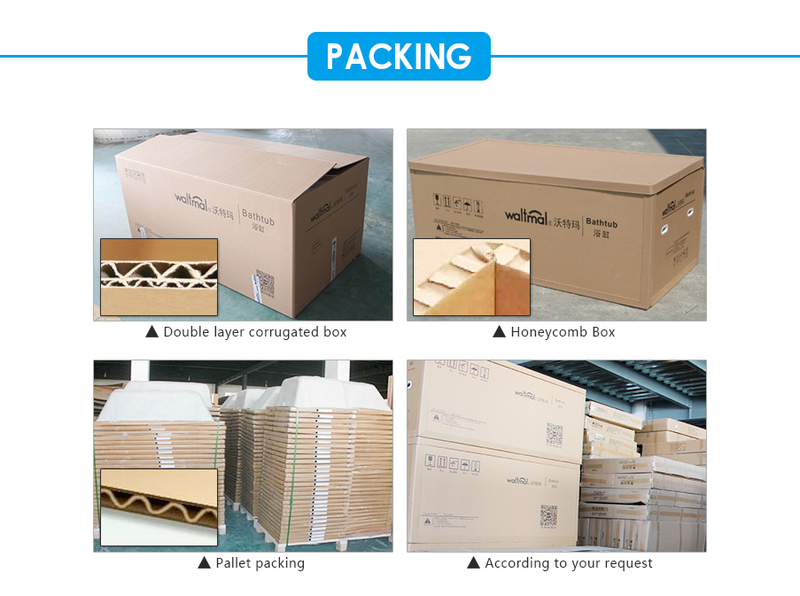 In order to making tub is stronge enough even contain two bathers, we put a big MDF borad to support bottom. 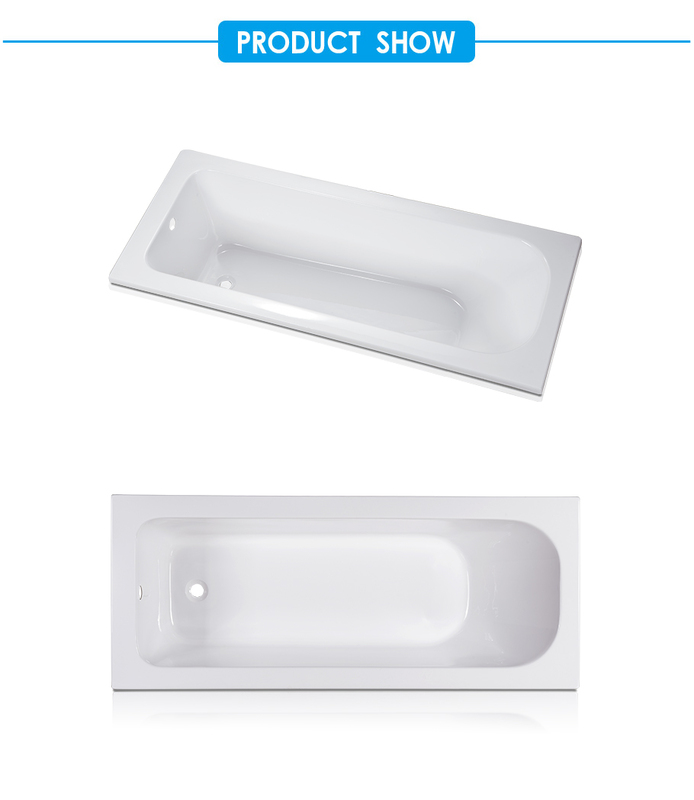 This drop-in tub can matched with front panel and end panel. 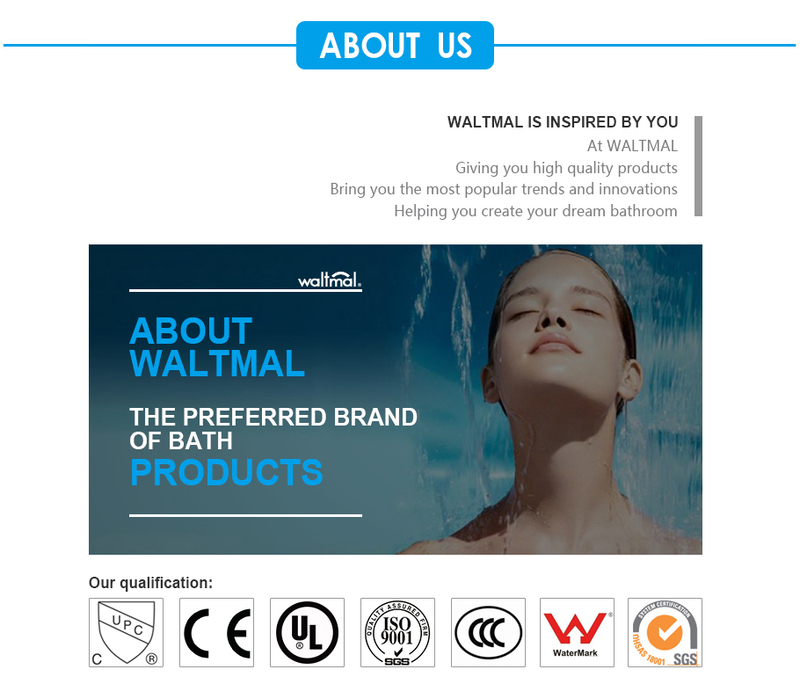 Looking for ideal Straight Bath Tub Manufacturer & supplier ? We have a wide selection at great prices to help you get creative. 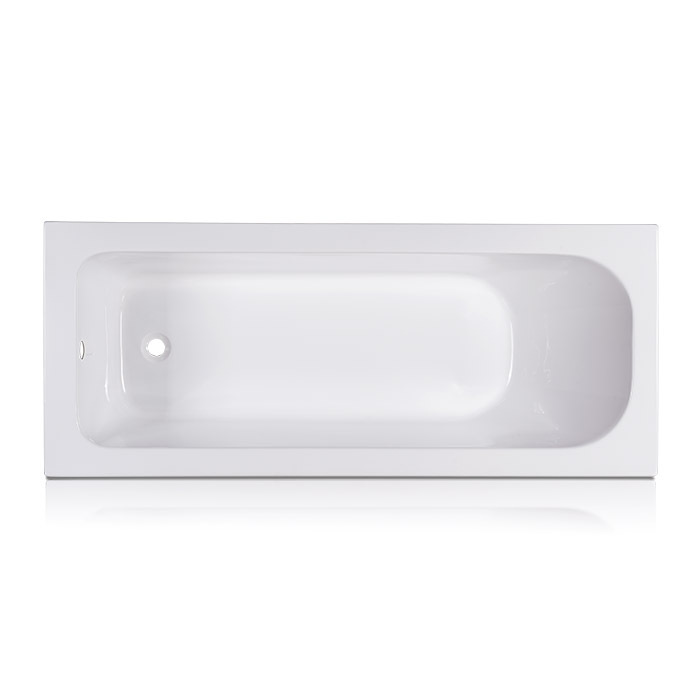 All the Pool White Bath Tub are quality guaranteed. We are China Origin Factory of Acrylic Bath Tub. If you have any question, please feel free to contact us.